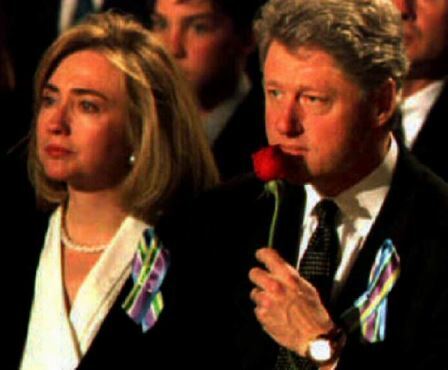 Then President Clinton Has the Nerve To Attend the Funeral! ​A Split In The FBI? Why Was Former CIA Director William Colby Assassinated?